Heard about telemarketing? I bet you do. Telemarketing is an age old marketing practice that is commonly used by most companies or businesses which have a planned approach to marketing products with the aim to generate a higher volume of sales from the services. To put it simply, the term “telemarketing” refers to a way that businesses can advertise their products and offer their services. 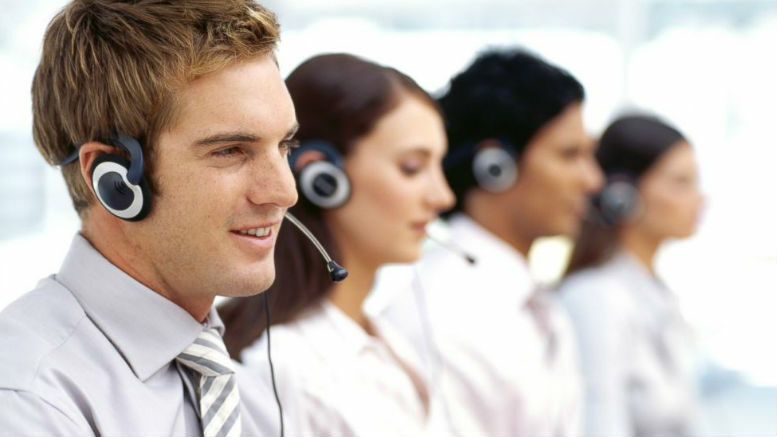 There are a number of operations involve in telemarketing. Most of the companies offering this kind of service often employ professional telemarketers or call centers to make telephone calls or send faxes to the potential customers on their behalf, hence the name. However, in order to obtain a list of the potential customers, the company usually purchases telemarketing lists which are available with vendors based on a preset condition or requirement. After this, if you are the one running the telemarketing business, you can have your staff or third party companies call these contacts in order to generate the so-called “telemarketing leads”. There is another thing that is common in the telemarketing field, that is, a “dead air” or “hang up”. Well, this is actually the situation in which you may receive a telephone call where no one is on the other end. It can be annoying and frightening on the part of the customer. But, understand that these calls are often the result of something called “predictive dialing”. Many of the telemarketing organizations these days employ automatic dialers to place telephone calls or send faxes. Thus, a dead air or hang up call often occurs, especially if the representative of the business is not available when the call is answered. It is further worth noting though that companies generally allow sufficient time between calls for a representative to be available. But, there are some instances, especially when the representative is on another line longer than expected, that the result of the operation is the so-called “dead air”. There are two major categories involved in a telemarketing business. The first is Business-to-Business, and the second is Business-to-Consumer. * Business-to-Business – This actually refers to the operation in which the company tries to look for other companies interested in high quality business to business calling in sales, appointment setting, lead generation, customer service, and even technical support. * Business-to-Consumer – Like the call center programs, business to consumer telemarketing needs the special service capabilities as well as considerations. One thing to note when it comes to this kind of operation is the recent “do not call” legislation which requires that your call center must be very vigilant about the lists they use for their business to consumer programs. There are, however, some companies out there that accept business to consumer programs simply to extend their calling hours. Note that within these two categories of telemarketing are two broad divisions: the lead generations, where the main purpose is to obtain information; and sales, where the main object is to obtain someone to buy something. All of these operations are usually done by professional telemarketers. Good Marketing Pays for Itself! Be the first to comment on "What is Telemarketing?"